Our resident I Ching experts have interpreted the I Ching especially for your questions about love, romance and dating. When asking the Love I Ching for insight, it's often easier to ask questions like "Please give me insight into ____" rather than asking something specific. Need some tips for better Love I Ching queries? Got 3 coins? Flip coins yourself and enter the results manually. Use our web-enabled, fast and easy "virtual coin toss" system to build your i-ching hexagram. When asking the I Ching for insight, try asking questions like "Please give me insight into " rather than asking specific questions. See our tips for I Ching queries? This beautifully crafted modern take on the ancient I Ching gives unprecedented levels of insight into our relationships, our emotional chemistry and the forces around us which play a part in our romantic lives. These free I Ching readings are a regular favorite of iFate fans. 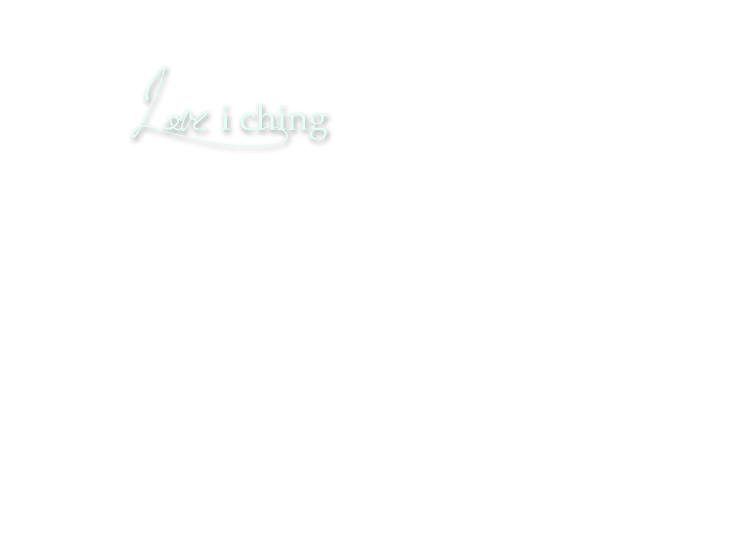 What is the Love I Ching? The I Ching oracle is over 4000 years old, and is based on the 4000 year old "Book of Changes". The original book of changes can be difficult for modern westerners to understand as it is filled with hundreds of historic references pertaining to ancient China. More modern I Ching readings use a modern translated version of the Book of Changes. 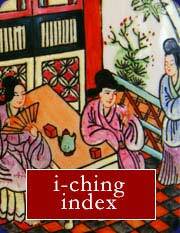 iFate's award-winning I Ching readings use one such modern translation. 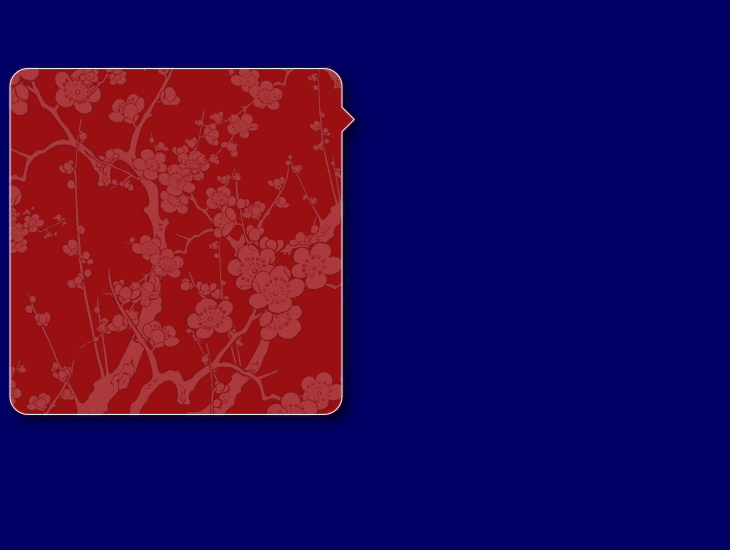 iFate's most recent translation is the "Love I Ching". We've taken the classic Book of Changes and adapted each of the 64 hexagram meanings to questions about love and romance. The general, underlying significance of each hexagram has not been altered from the original Book of Changes. But meanings have been painstakingly adapted to reflect questions of the heart. The result is something we're very proud of, and we think you're going to love. What can I ask the Love I Ching? The I Ching works best with general questions. Traditionally, when one consults the I Ching it always includes the word 'please'. Some good examples of questions are, "Can you give me some insight into my relationship, please? ", or "Can you give me some outlook on my lovelife, please?" While you can ask direct questions like, "Does Sean love me? ", you're better off asking broader questions that incorporate the maximum amount of possibility. After all, the I Ching may try to impart wisdom and or answers which you haven't considered yet. Ultimately, the I Ching is a system of philosophy. It does not impart direct answers. Instead it directs our philosophical and spiritual focus to specific facets of a situation. The I Ching is not telling us the answer directly. Instead the I Ching tells us "how" to think about the situation and the question itself. Rather than serve-up the answer directly, the I Ching leads us down a spiritual path upon which our answers can be found. It is important to keep an open mind when asking questions about love and relationships. 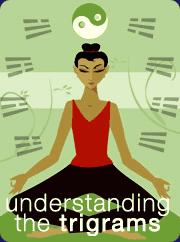 Many users approach the I Ching with an answer "they want to hear". If you're coming to the I Ching looking to reinforce ideas you already have, then your mind is closed. Keep your opinions away from your reading, and let your mind remain fluid. In this mental state, you will be most receptive to the spirituality and wisdom the I Ching has to offer. Can I ask the same question twice? Of course. Although most serious practitioners of the I Ching would recommend either waiting a day or two before asking the same question again, or changing the question subtley in order to reference a different dimension of the question being asked. For example: If your first quesiton is "Tell me about the potential for marriage in the near future", your second question might be "Tell me what forces are affecting my love life with respect to marriage". The two questions are of course, very similar -- but the subtle difference between the two can yield tremendous insight. Most of all: Keep trying! Good luck!